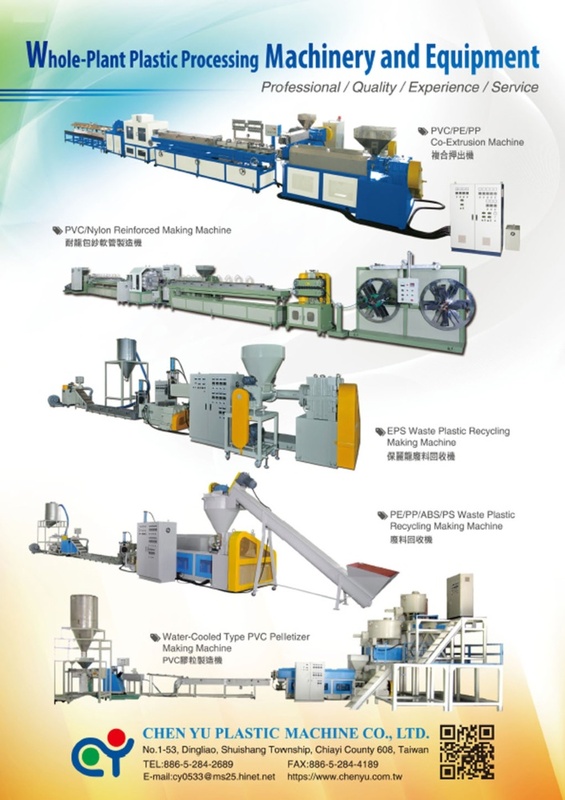 The superior machine quality, consideratecustomer service and international marketing network are all the factors towin many approvals for CHEN YU from the market. 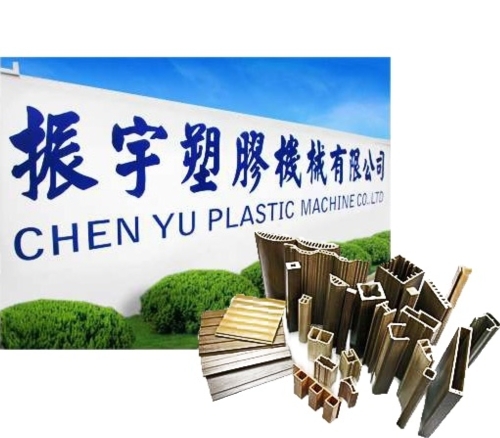 In the future, CHEN YU will keep forward as an innovative pioneer for plastic industry. material more than 8 years with used our machines.